The Picasso Series of glass shower screens are not only easy to maintain they also add a modern, fresh touch to any bathroom. 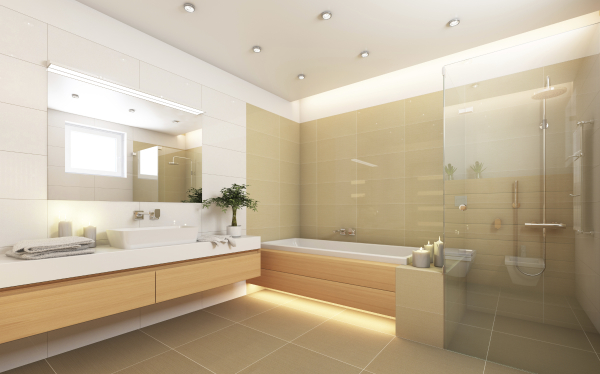 Clearstruct offers frameless, semi frameless or fully framed shower screen options to suit any bathroom. 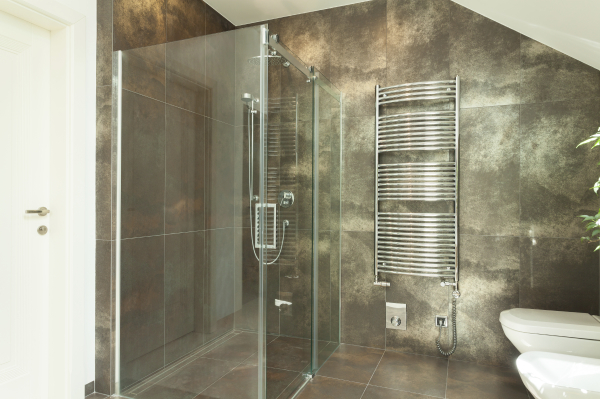 Picasso frameless shower screens are the ultimate in luxury and design.  Picasso Series frameless shower screens with their smooth modern lines and uncluttered aesthetic appeal, not only offer the illusion of space, but add an elegant finish to any bathroom. 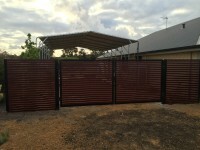 Using 10mm Australian toughened safety glass, stainless steel hinges, hardware and glass clamps. Fully sealed and finished with sanitary grade silicone. The Picasso series of semi-frameless shower screens has been designed to enhance the modern bathroom. The Picasso series with its slim perimeter gives you the choice of pivot or sliding doors creating the ultimate in functionality. 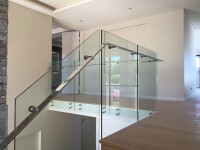 Using 6mm or 8mm Australian toughened safety glass, polished aluminum frames and stainless steel hardware. Fully sealed and finished with sanitary grade silicone. Picasso Series fully framed shower screens provide the ultimate in durability and stability, custom made to complement and enhance any bathroom decor. Being both affordable and functional. 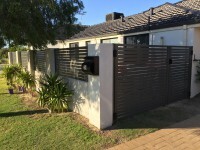 Using 6mm Australian toughen safety glass, polished aluminum frames and stainless steel hardware. Fully sealed and finished with sanitary grade silicone.